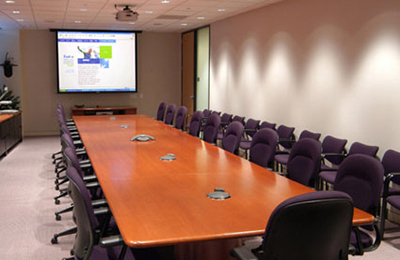 Media Resources is your partner for the best audio-visual equipment, installations, rentals and repairs. We’re there with after-hours installations and 24/7 emergency service. Call us for complete AV system design, including site surveys, engineering, CAD drawings and control system programming. © 2014 media resources inc.